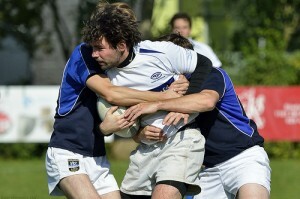 Amstelveen’s third team also kick-off their 2013-2014 season with their first match against Castrucum’s RC thrid team. Start of the new Ereklasse (Dutch Premiere Class) season for 2013-2014. 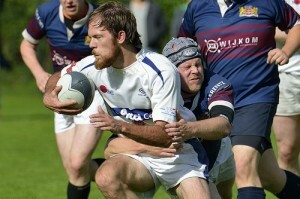 Photos from the match between Amstelveense RC and last season champions ‘t Gooi RC.